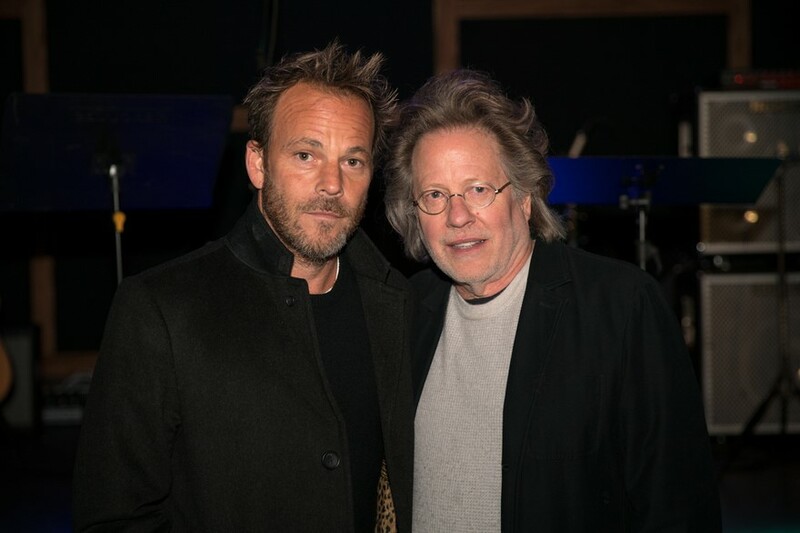 Songwriter-composer Steve Dorff and actor Stephen Dorff announced yesterday the creation of the Andrew Marshall Dorff Memorial Fund in memory of their late son/brother, country music songwriter Andrew Dorff. Donations made to the fund will support two initiatives: to help create an endowed scholarship at Belmont University in Andrew’s name that will assist students pursuing a career in songwriting and to support Monroe Carell Jr. Children’s Hospital at Vanderbilt with its pediatric oncology initiatives. In the spirit of Andrew’s favorite time of year, Steve and Stephen Dorff hosted a memorial party to celebrate his life and talents with the country music community. The event will occur annually and any donations made to the memorial fund will support Andrew’s favorite causes. Andrew Dorff was known in the music world for penning five No. 1’s with country stars Blake Shelton (“My Eyes” and “Neon Lights”), Kenny Chesney (“Save it for a Rainy Day”), Hunter Hayes (“Somebody’s Heartbreak”), and Rascal Flatts (“Yours if You Want It”). He had other notable chart successes with top artists such as Martina McBride, Sara Evans, Old Dominion, Ronnie Dunn and countless others. With over 1,800 songs in his catalog, he left a legacy of many hits to come. The Andrew Marshall Dorff Memorial Fund will honor the memory of one of Nashville’s top songwriters and will continue his legacy to uplift a new generation of music lovers. Contributions can be made to the Andrew Marshall Dorff Memorial Fund through The Community Foundation, a 501c3 nonprofit organization. Online donations can be made on The Community Foundation website.